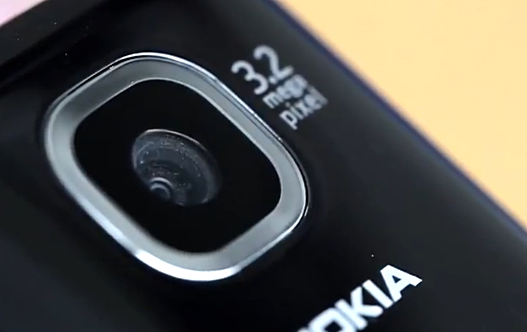 Nokia Asha 311 Philippines Price Guesstimate, Specifications, Release Date : Arriving Soon! Ah, the students and yuppies will love this cutie for sure! If you're looking for a pocket-friendly yet attractive full-touchscreen phone, then you might want to check out Nokia Asha 311. Nokia Philippines hasn't really disclosed the exact SRP nor and the release date of this handset but according to our source, the ultra-affordable Nokia Asha 311 should hit retail outlets across the archipelago sometime within this month. As for the price tag, the TP Guesstimate is around Php 4,500 to Php 4,700. Update as of August 20, 2012: Nokia Asha 311 is now officially out in the Philippines! We walked around a mall in Manila earlier today and found Nokia authorized retail outlets selling it for Php 5,490. What's hot about this phone? Well, aside from its youthful design, Nokia Asha 311 boasts a decent set of specifications for its price point. The phone comes with a bright and vibrant display protected by a scratch resistant capacitive glass touchscreen with polarization filters ensuring users get the best experience from the revamped, visually entertaining Touch S40 Sonic user interface (More about this UI on TechPinas soon). 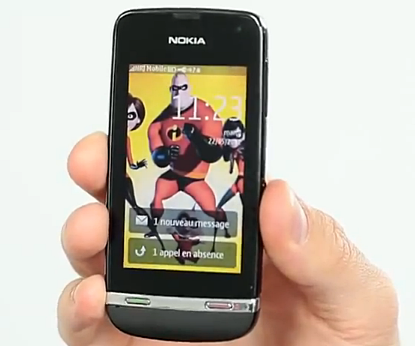 Nokia Asha 311, powered by a 1GHz processor, also features a 3.2MP camera, VGA video recorder, microSD card slot for expanding storage, and pre-installed Nokia Maps, in addition to the 15 level pre-bundled version of Angry Birds. And of course, users can always get more games and applications via Nokia Store. 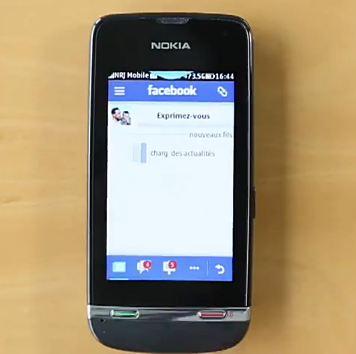 As for connectivity, the phone supports both Wifi and 3G allowing fast and easy access to online content and popular social networking sites like Facebook and Twitter -- this, I think, makes Nokia Asha 311 more like a full-fledged smartphone instead of just a 'feature phone'. Check out the Touch S40 Facebook app! Cute! According to Nokia, "Nokia Browser 2.0, a major update which uses Nokia’s cloud technology to reduce data consumption by up to 90%, meaning that consumers can enjoy three times faster and cheaper internet access in comparison to devices without cloud-accelerated browsing."